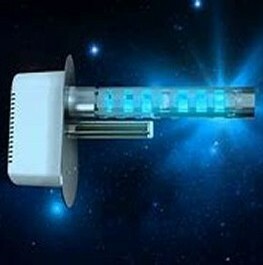 Come to Michigan HVACR for all your Heating, Ventilation, Air Conditioning, Refrigeration and Indoor Air Quality needs! 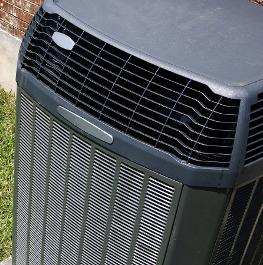 Specializing in the replacement & retrofitting of furnaces and air-conditioners, we have been providing exceptional HVACR services to Greater Holland and the surrounding areas since 2003. Over the years, we have earned the trust of residential and commercial clients who all appreciate our honest and fair practices within the industry. When coming to us, our clients get the full benefit of our experience and skill. 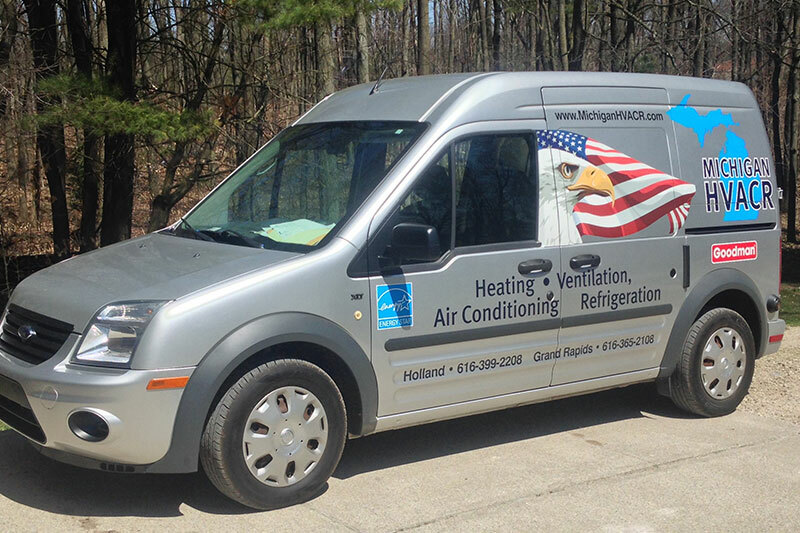 At Michigan HVACR, we treat each client with the respect and honesty that we know they deserve. 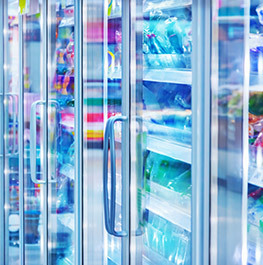 For great service and quality products, give us a call. Job Done Right* - the first time! 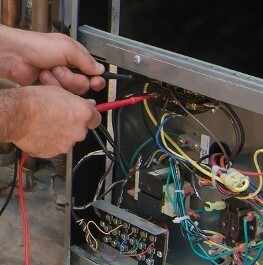 Call us for all your HVACR replacements & retrofitting needs. Thank you for your interest in Michigan Heating & Cooling. ∗ After hours charges may apply. ∗ Supplier warehouse opening charges may apply. ∗ Warranty work occurs during normal weekday hours.